Questions about Kichler Lighting 300161AP? 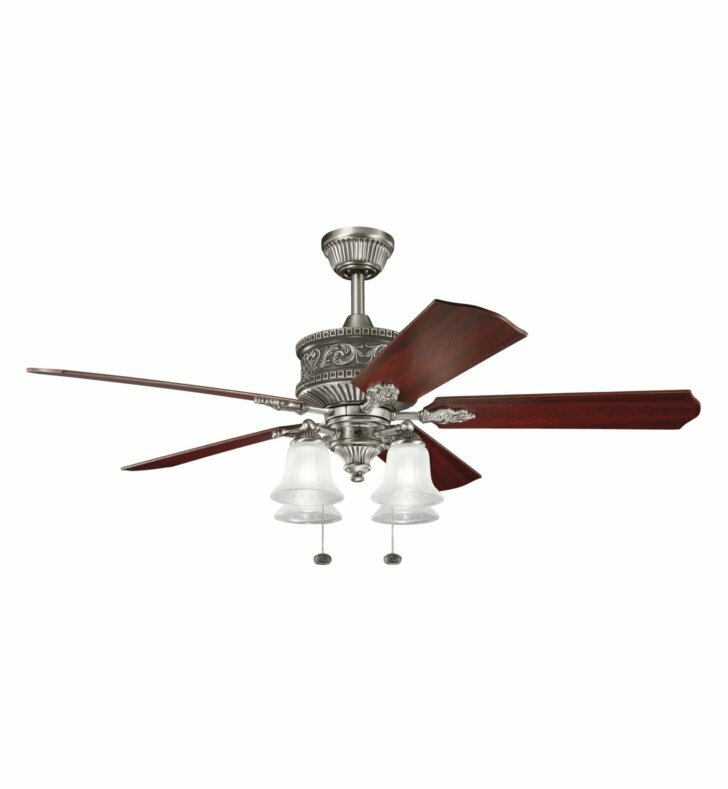 The traditional, ornate styling of this 52 inch Corinth fan will create an enchanting presence in your home. The classic, Antique Pewter finish and Satin Glass detailing further enhance this stately fixture.